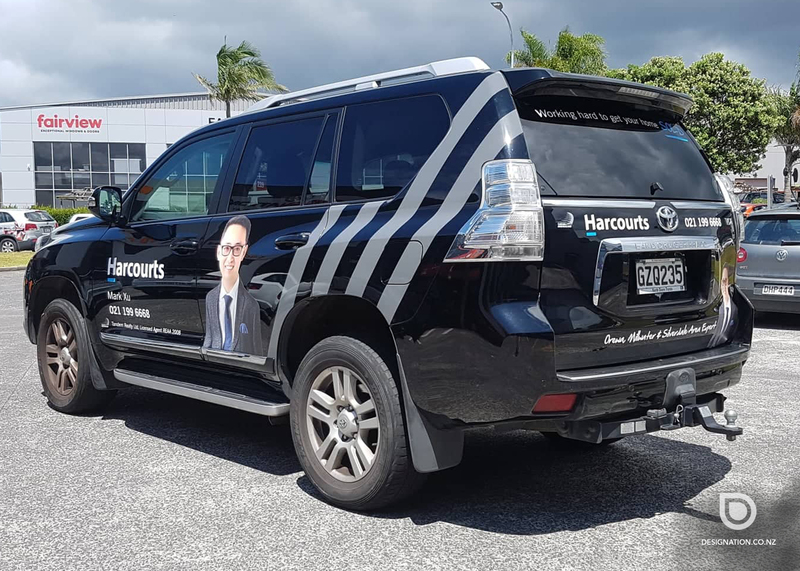 Today, competition in every space is on the rise and staying on top of your game is a lot about ensuring you have a very strong marketing strategy in place, and this should include Vehicle Signage in Auckland. 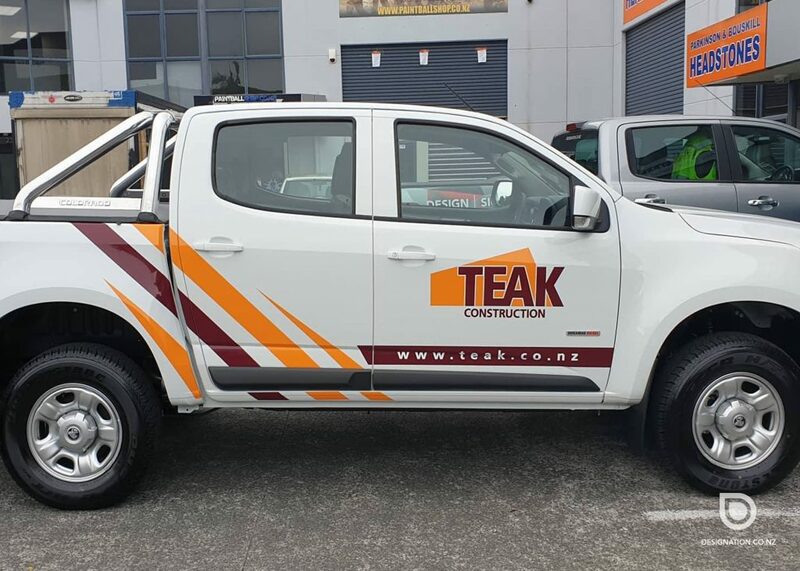 You can very effectively promote your company’s services and products, round the clock by transforming your vehicles- vans, trucks and cars, into moving billboards. 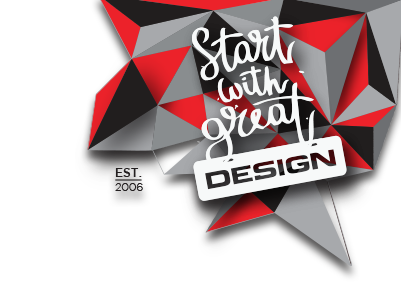 Designation is one of the leading companies in this space and we are very innovative, creative and refreshingly different with the manner in which we handle Vehicle Signage for our customers. If your business is related to goods delivery or you have to drive all over the country, your car body is excellent area for advertising. It could be a powerful tool to make your services recognizable. 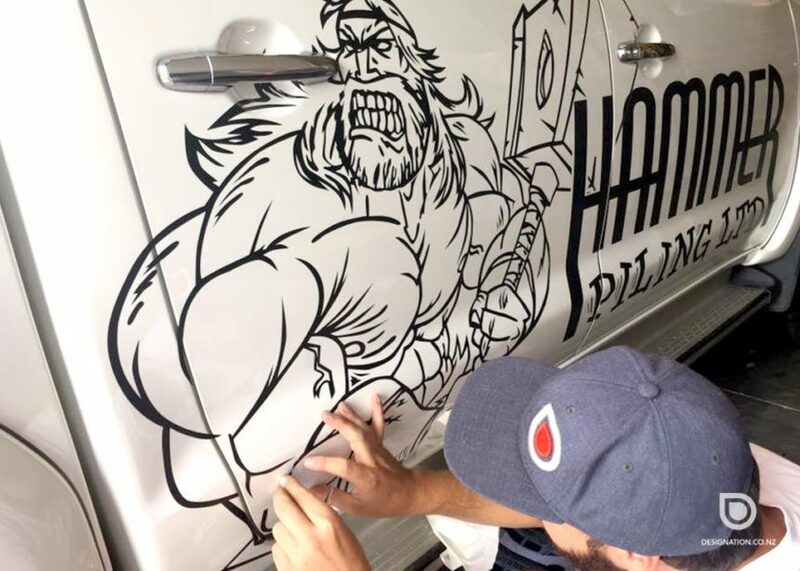 Build your business identity with car wraps, which are adhesive vinyl signs, digitally printed. 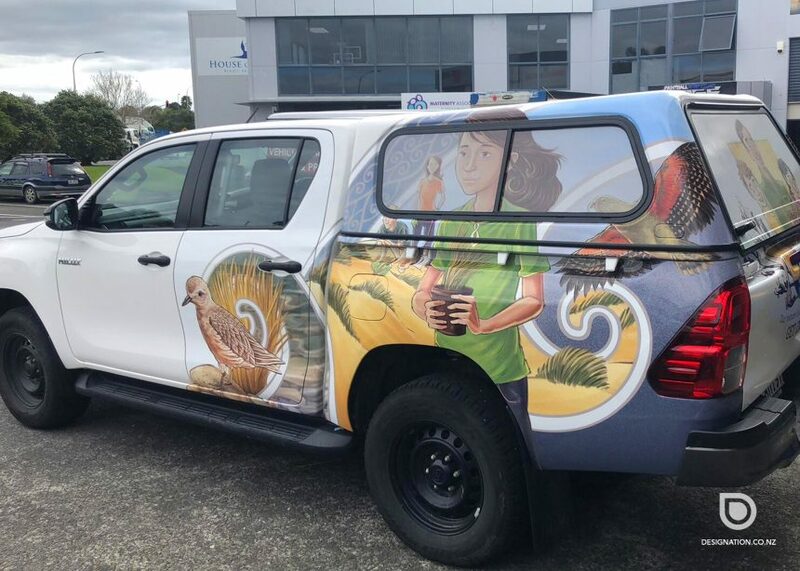 Effective solutions for promotion campaigns are offered to you with vehicle signage in Auckland. Professional advertising agencies provide car signage of any styles and sizes. The stickers can be attached anywhere you want: doors, rear and side windows, cars, trucks, vans. 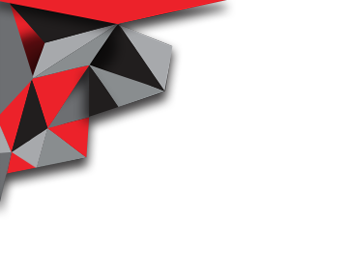 Take advantage of the services of the reputable companies with qualified designers and teams, who’ve carried out a lot of promotion projects. Fully capitalize on your cars advertising potential and utilize the most advanced solutions, presented to you in Auckland. Now it is quite easy to work out unforgettable design of the car signage. The customers will notice your message on the road. Vinyl car wrap is weatherproof and thanks to it income growth is guaranteed. 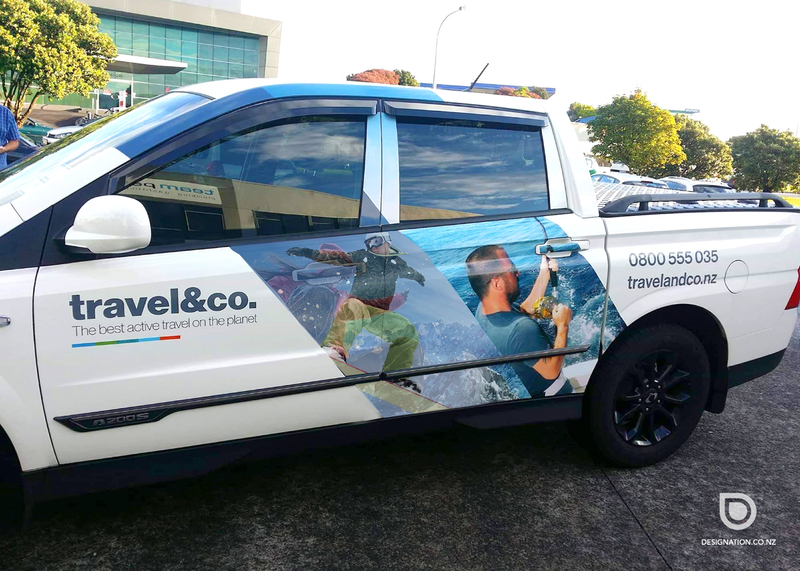 You can choose from vinyl or digitally printed graphics, etched vinyl or overlaying vinyl that provides a 3D effect and the graphics can be adapted to match the body shape of the vehicle. 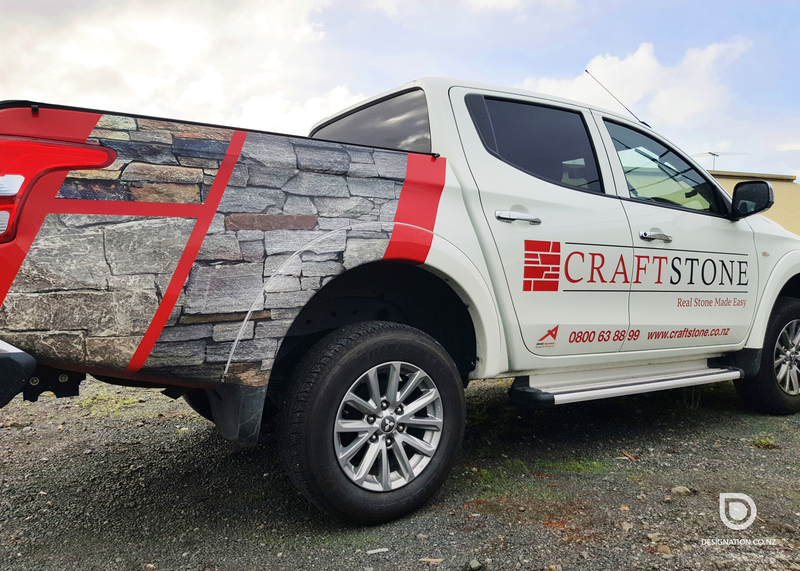 Many of our customers opt for rear of vehicle branding and it is a highly cost-effective and impactful branding opportunity that can be seen 24/7. The advertising now is everywhere. It would be wrong to pass by such a convenient and noticeable area for ads placement as cars surfaces. 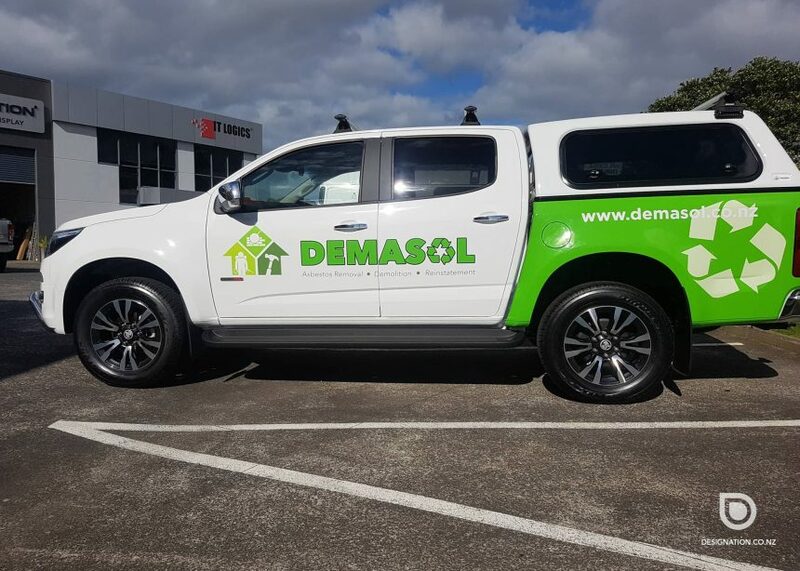 Give identity to your business with car signage in Auckland, offered to you by professional advertising agencies. Vinyl car wrap is durable, weatherproof material. The colors do not fade under ultra-violet rays, so you can travel throughout the country, any season, and your on-road message will talk to potential customers and will draw their attention. Cars, covered with ads and call-to-action info, serve as powerful marketing devices. If the sign is on your rear window, the drivers behind you in a traffic jam have enough time to receive notices about your business profile and memorize your contact phones. The rear window decals are impactful way to create buzz for your ads messages. 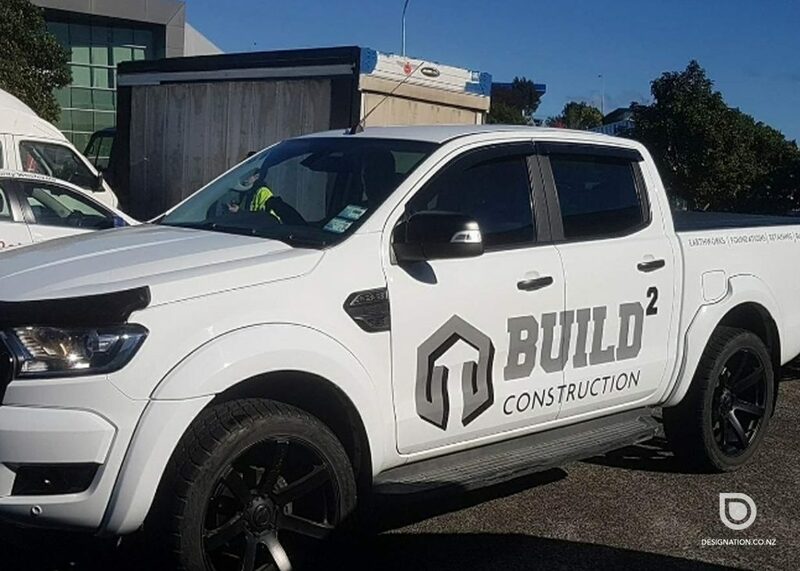 The business owners surely get benefit by choosing car signage and vehicle graphics in Auckland. The pedestrians will recognize your company and will know where to apply to get certain services. A van is ideal vehicle for small business owners, it can carry up to 4 tons of useful load. Agile and economical vans can maneuver on narrow city streets and run fast down highways, delivering production to the customers. If you are running a promotion campaign it would be unreasoned not to take advantage of your vans surface. 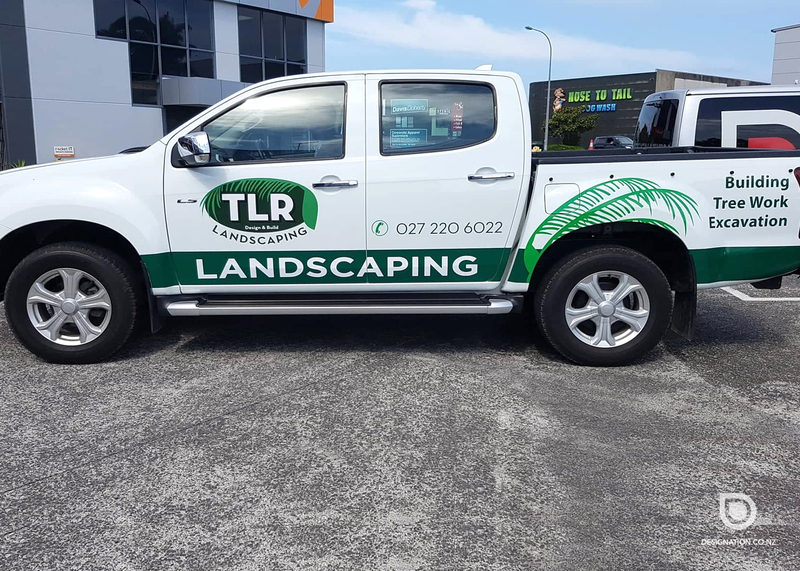 Order van signage in Auckland to make your vehicle a powerful marketing instrument. Create buzz about your ads messages on the streets. Van wrap is a vinyl material, durable and sun-proof, the colors do not fade with time. Van signage is provided by professional advertising agencies, any your idea is to be realized. The signage is to meet your strictest requirements, if you choose real professionals in ads business. Customize your ads, make them visible everywhere you go. 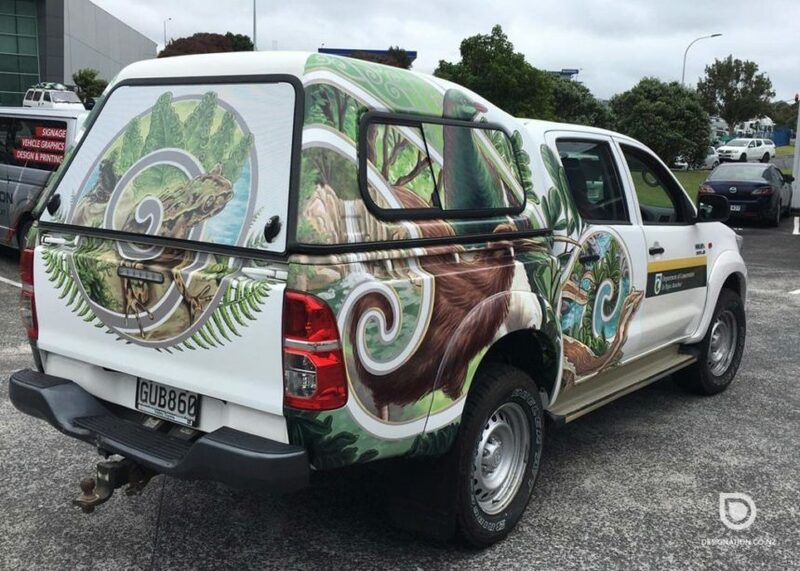 Full range of car graphics is available to you in Auckland: magnets, wrap, decals and stickers. Vans, cars, trucks are vital to your business, they provide the first impression for customers.